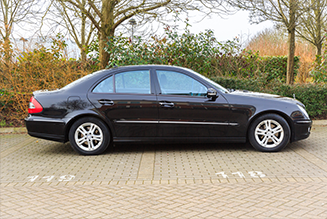 At Luton Airport Taxis LTD, we guarantee pricing and your 100% satisfaction. 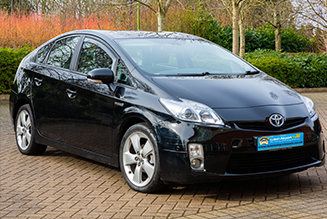 When you pre-book taxi service with us, you are able to lock in the price quoted. We're proud to be Luton's preeminent airport taxi service for 30 years . Our reputation is built on professionalism. We guarantee the lowest price on your airport taxi service. 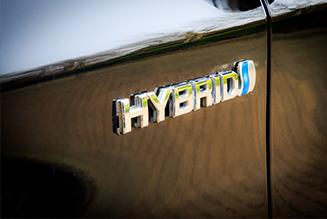 If you find an identical quote from one of our competitors before your scheduled pick up date. 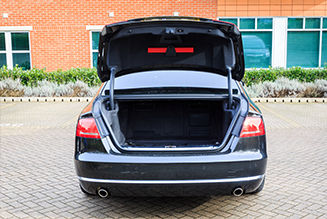 We offer 100% Customer satisfaction We specialise in providing exemplary, prompt service to and from Luton Airport. When you need airport taxi service from Luton Airport, Luton Airport Taxis LTD offers an easy to use online booking service to help you arrange your transportation. 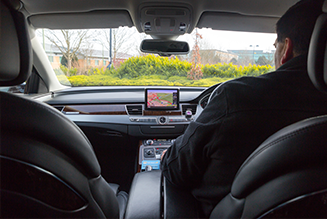 When you arrive at the Luton Airport, you'll find a professional taxi driver ready to take you to your destination, whether you're arriving from home or ready for your holiday. Our taxi drivers monitor flight information, so if you're flight is delayed or even early, your transportation and booking will remain. You'll be greeted in a friendly and professional manner. For a free, no obligation quote, simply click the Get Quick Quote button on our homepage and enter your journey details. 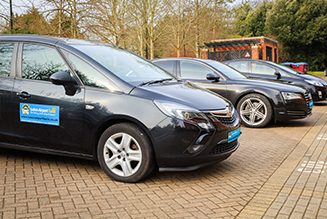 You'll soon see the many options available to you for Luton airport taxi service. If you need help at anytime, feel free to contact our friendly customer support. Start by entering your pickup and drop off locations, as well as the number of passengers in your party. Click the "Get Quote" button to see your transportation options. 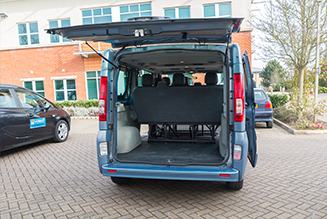 You'll find a number of vehicle options to choose from based on the size of your party and the number of luggage pieces you have. Select your journey car and click the Book Now button. When you book with Luton Taxis, you'll receive 100% money back guarantee, 100% customer satisfaction, free cancellation and amendments as well as a secure SSL payment gateway. Upon your selection, you'll be asked to enter your journey details on our booking form. This includes your pick up date and time, flight details and personal contact information. You can even include a return journey date and time. Finally, choose your preferred method of payment - cash to the driver or PayPal. Click the Confirm and Book Now button and you'll be set!. What time should I arrive at the Airport for check-in? Our drivers will be waiting to you at the information disk, you can easily spot them as they hold the name board. Baby / Booster seat available on demand. Cab booked early hours of the morning. 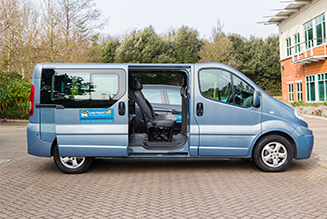 The service was good and felt comfortable with the driver who was polite and did not charge us extras.